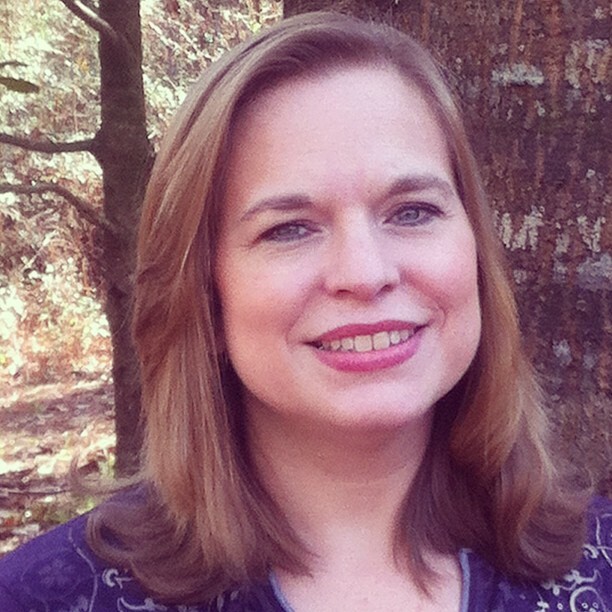 Disclosure – This post was sponsored by Nabisco as part of an Influencer Activation for Influence Central and all opinions expressed in the post are my own. I feel pretty lucky to have flex-time at work so the earlier I arrive the earlier I can leave! Well now International Delight OREO Iced Coffee is helping me get to work even earlier because I can get my morning iced coffee fix without stopping somewhere on the way and paying a bundle for the privilige. All I have to do is fill my favorite cup with ice, pour in a generous helping of ID OREO Iced Coffee and hit the road! 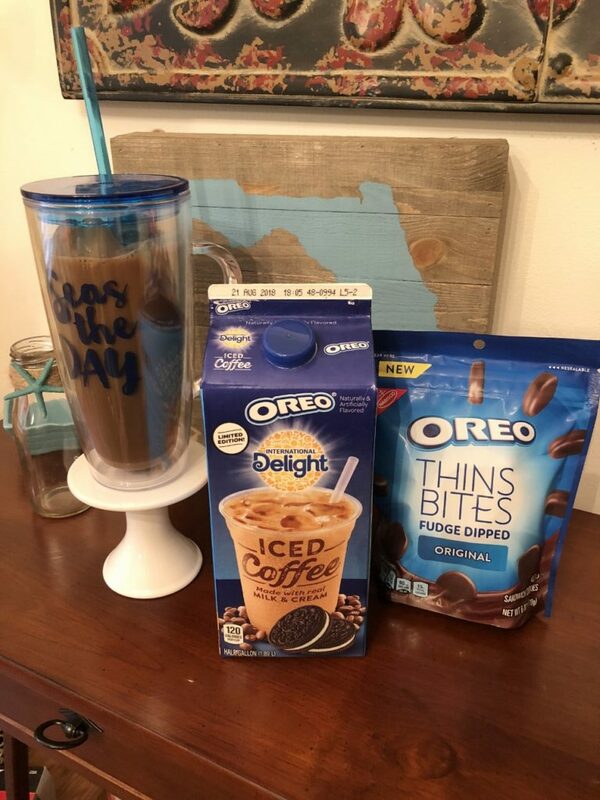 If you haven’t tried OREO Thins Bites yet then I highly recommend them – they are sinfully delicious but they’re the perfect size for a small snack. 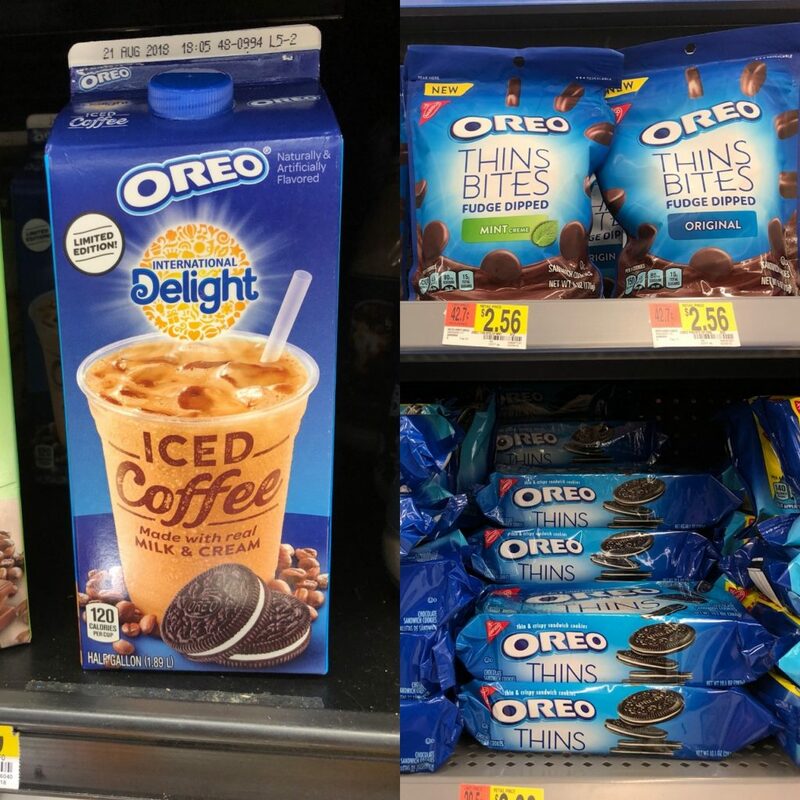 Look for them in the cookie aisle at Walmart and then grab your iced coffee in the dairy section. 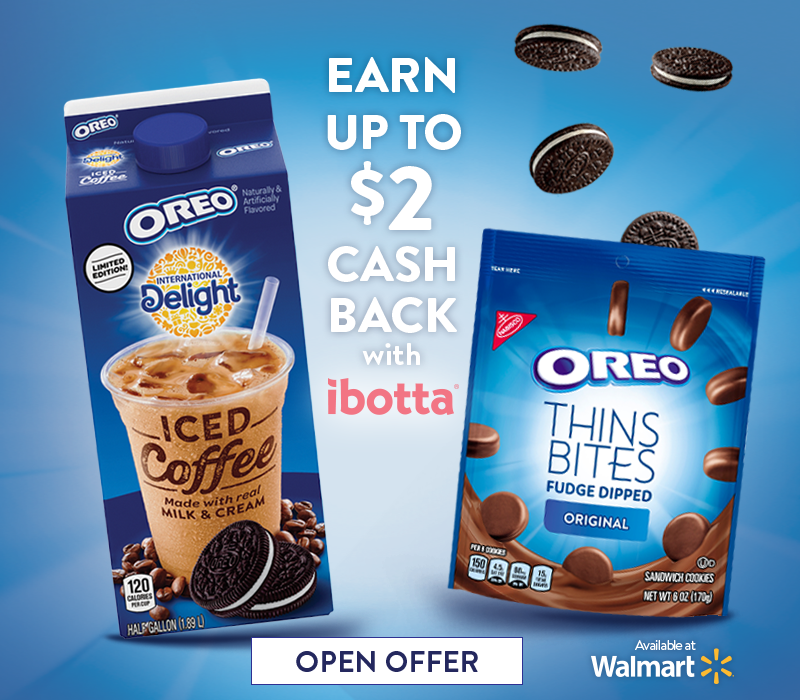 Right now you can also get up to $2 back from ibotta – receive $1 off the limited edition International Delight OREO Iced Coffee at Walmart and get $0.50 off OREO Thins Bites, PLUS you can receive an additional $0.50 off from ibotta when you purchase the two items together. 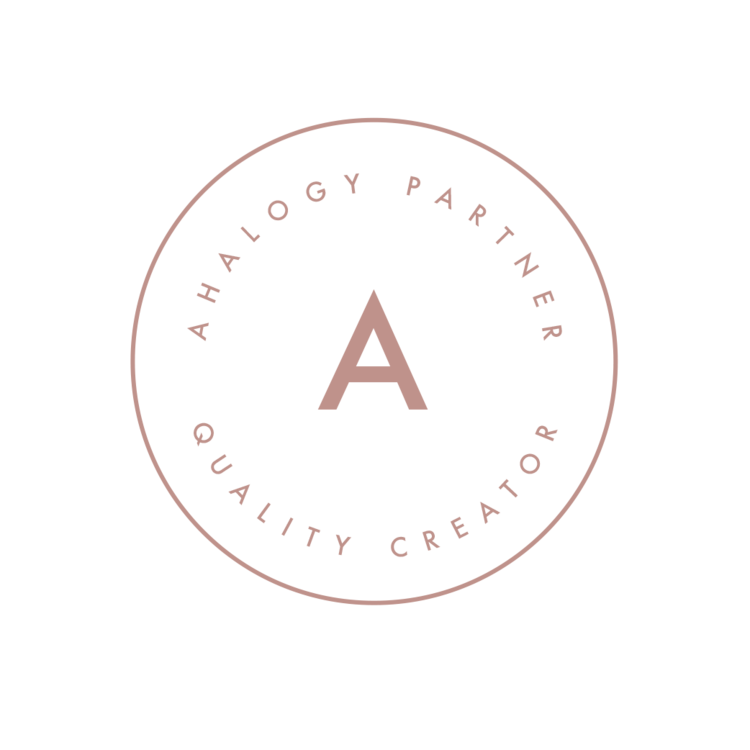 Give them a try and let me know what you think! 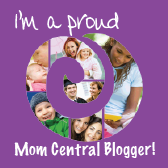 Yum – my son would love this stuff!! Thank you for the coupon!